What would you do if you were a small troll who wanted to eat vegetables, not people? Find a friend and come up with a cunning plan, of course. Troggle the Troll is too, too cute! 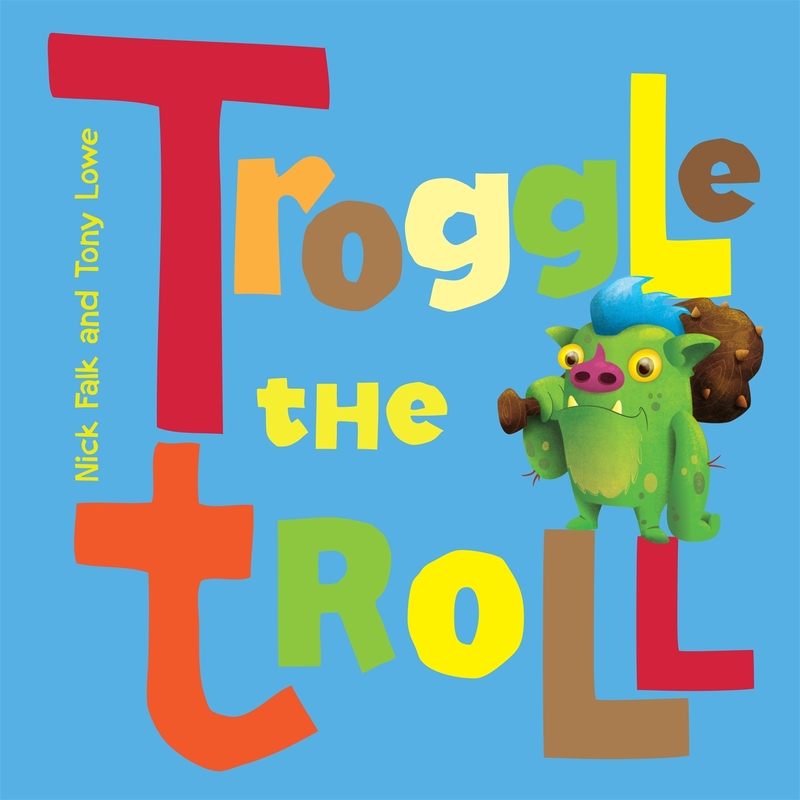 (complete with pictures, a dotted path and arrows) to the lessons about being true to yourself, Troggle the Troll is a gorgeous little book. Toddlers and preschools will love the alliteration (Policeman Porridge anyone? ), the repetition (Yuck, yuck, uck!) and the incredibly bright and friendly colours. Parents will love the positive messages about eating vegetables. And everyone, kids and parents alike, will be entertained by the story. There's pretty much nothing wrong with the book. The illustrations are bright and engaging, and the story is funny and has a good lesson. Win!